The United States purchased the 3 Virgin Island territories in the Caribbean, St. Thomas, St. John and St. Croix, from Denmark almost 100 years ago. The three islands combined offer something for everyone, and they are all a short boat or plane ride from one another. St. Thomas has fun, sun, sand, a hot nightlife, and is an ideal spot for those who love to shop. St. John is a dream for the nature tourist, with stunning hiking trails, and very little of the island being inhabited. St. Croix is a scuba diver’s paradise, boasting some of the best dive sites in the world. Although the islands share one local body of government, they are still technically regulated by the United States federal government, and therefore have operated under the same marijuana laws. However, perhaps inspired by the policy reform that swept the most recent U.S. election, the USVI senate recently voted to decriminalize marijuana possession with a quiet passing of a marijuana decriminalization bill. Now, an adult found in possession of up to 1 ounce of cannabis may be ticketed and fined up to $200 with no jail time. Law enforcement officers will also have the right to choose whether to confiscate the plant at that time. This southeast Asian nation, just north of the equator, borders Vietnam, Thailand and Laos, and offers many activities to entice every type of traveler. Tourists can explore ancient temples, trek to hidden mountain waterfalls, scuba dive, shop, or even relax on the beach. Although cannabis is technically illegal in Cambodia, it is one of the country’s largest export crops, and locals use it regularly as medicine and cooking. It is also reported to be commonly smoked in the open. Many tourists on Trip Advisor report Happy Herb Pizza places as having pies on the menu that use cannabis as a topping. The same chain pizza restaurant reportedly sells joints. Thanks to Cambodia, tropical vacations in Asia can be added to the list of marijuana-friendly vacation destinations. The tropical island country of Jamaica hosts thousands of people each year. Tourists travel from all over the world to bask in the tropical sun on the island’s beautiful beaches, swim in bioluminescent bays, and experience rastafarian culture. Although cannabis has been very illegal in Jamaica, tourists have never had difficulty finding it. Some tourists have even arranged to be taken on pot-sampling tours. Now that the Jamaican government is officially decriminalizing marijuana possession, and even considering establishing retail sales of the plant, tourists and locals alike no longer have to fear being arrested for partaking. This applies to the entire island. Australia is a large country that offers different climates depending on which part you travel to. The north part of the country tends to have a tropical climate, while the south end of the island nation is home to a more sub-tropical, temperate climate. 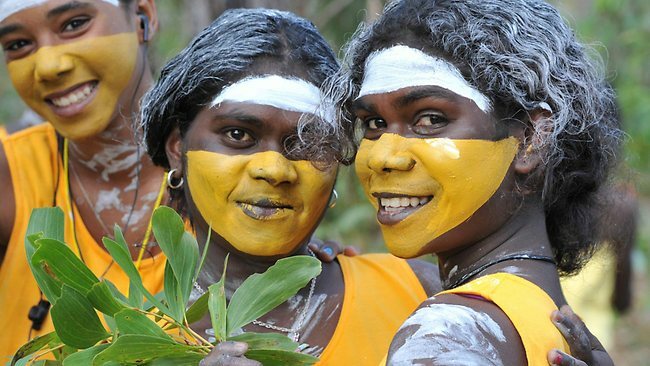 The Northern Territory is known for beautiful landscapes of red desert, vast flood-planes, cavernous gorges, and aboriginal villages. South Australia boats beautiful beaches, wine regions, and the outback. Just as the weather differs depending on which state you are in, so do the marijuana laws. In South Australia, the Northern Territory and the Australian Capital Territory, possession of up to 100 grams of cannabis is decriminalized and punishable by a civil fine. Even in the Australian states where marijuana possession is illegal, like New South Wales, Queensland, Victoria and the island region of Tasmania, it is unlikely that a person will be arrested for having only a personal amount because law enforcement in Australia make efforts to divert users into educational classes rather than jails. Plus, medical marijuana is expected to be legalized in Victoria soon, and many other Australian states, including the territory island of Tasmania, are currently organizing efforts to push for marijuana policy reform. In the not-so-distant future, the entire country of Australia may be a marijuana friendly tourist destination. Beach destinations at the far south tip of Mexico are already popular tourist vacation destinations, but the huge country of Mexico has even more to offer than sun and sand. Mexico is home to many different activities to meet the needs of almost any traveler. 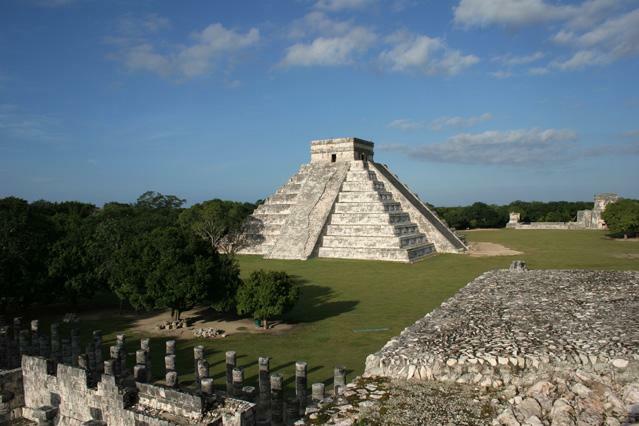 In Mexico, travelers may experience ancient Mayan ruins, world-class museums, hiking trails, caves and cenotes, adventure tours, and some of the best street food in the world. Marijuana tourists can experience all of this while, legally, possessing a small amount of cannabis for personal use. As of 2009, personal possession of up to 5 grams of cannabis is decriminalized throughout the country of Mexico. Many travelers have warned, however, that being caught with more than 5 grams can turn into a very ugly legal situation, so be sure to possess only up to the lawful limit. This post was originally published on October 4, 2017, it was updated on October 5, 2017.